Save $65 off Hugo Mattress. Coupon '65betterbed' automatically applied at checkout. 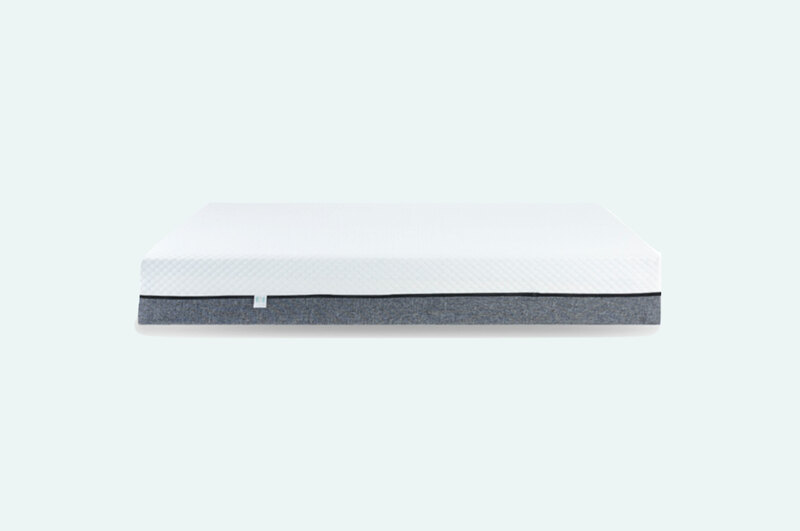 The Hugo gives sleepers the support of memory foam, without feeling "too-firm". Its layers work together to keep your body comfortable and aligned. 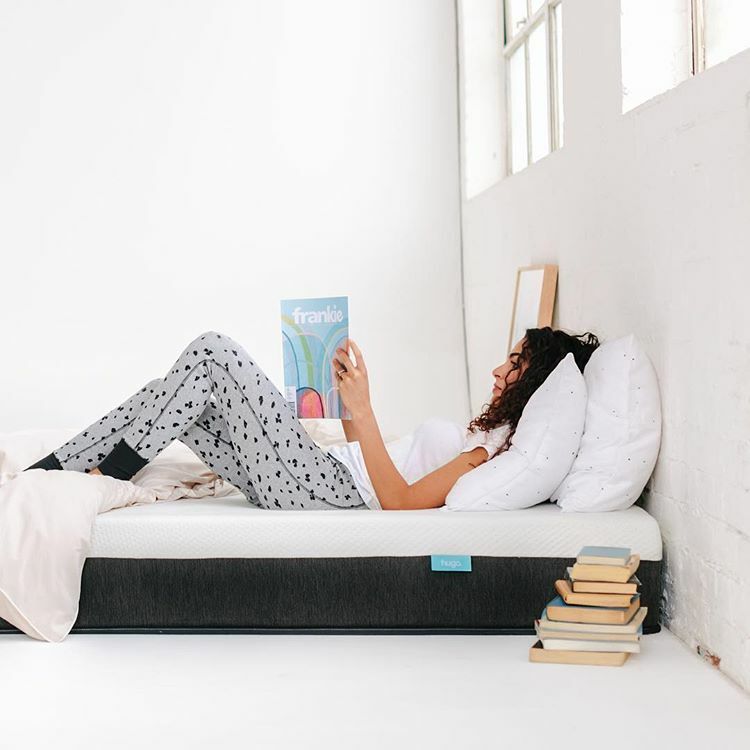 A newcomer in the online mattress market, Hugo is an alternative to the traditional memory foam mattress. It has four layers instead of three, which impacts overall feel and firmness. While the trial period is slightly less than competitors, it's made in Australia and offers same-day delivery to some locations. To help you get a feel for the Hugo mattress, we created this detailed review. Inside, you'll find information from real customers about the feel, firmness, sleep quality, materials, and more. For all reviews, we work hard to share a range of customer opinions and use unbiased data. By answering the most common questions, we help you decide if this mattress is the right choice for your sleeping style. How does the mattress feel to sleep on? What is the mattress made of? How much does the mattress cost? Who is the matttress best for? How does it compare to other beds? How does the Hugo mattress feel to sleep on? The Hugo's combination of latex and foam creates a optimum firmness for a variety of sleepers. 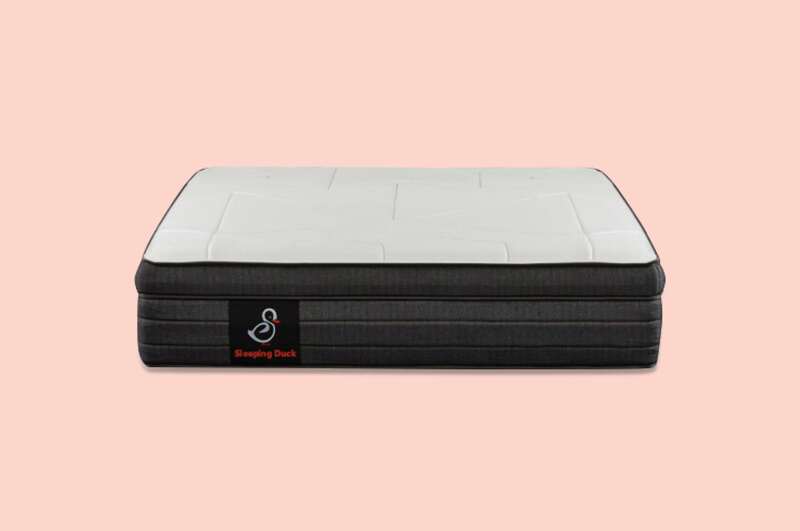 It's softer than many other memory foam mattresses due to its bouncy latex and transition foam. 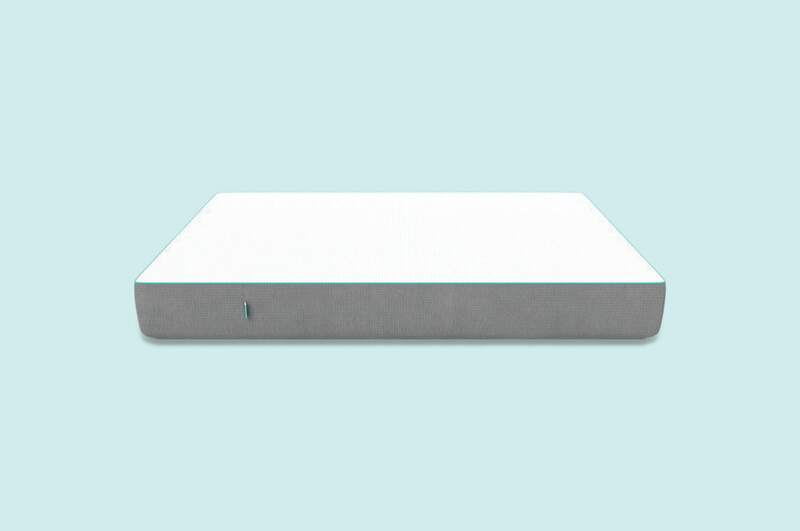 While no firmness fits every person, the Hugo is a hit among partner and solo sleepers. 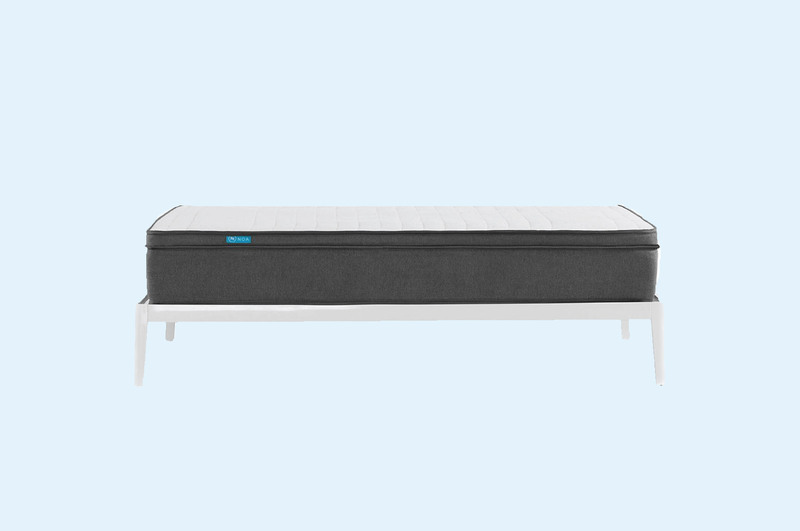 If you're switching to Hugo from a spring mattress, you'll have to adjust to the firmer feel. Coming from an all memory foam mattress, you'll notice Hugo is softer with a little bounce. Since this mattress has more cushion than all-memory foam designs, it's better for side and stomach sleepers. Stomach sleepers are not always comfortable on memory foam mattresses because the firm surface hurts sensitive parts. However, Hugo sleepers feel the latex before the memory foam. This material has more give and is comfortable for stomach sleepers. Side sleepers also like the latex because it instantly takes pressure off of shoulders and hips. Then, the memory foam slowly shapes to fill in the gaps. While several back sleepers enjoy the Hugo, it may not be for everyone. It may be too soft for sleepers who need a firm surface without much give. Because the Hugo is thinner, it also lacks additional comfort and support layers. For heavier sleepers, it may not offer enough support no matter the position. It's common to sink when sitting on the edge of a Hugo mattress. Foam designs are not known for edge support, as the compressed foam doesn't rebound like springs. That being said, the Hugo has better support than other memory foam designs because of the latex. It gives an extra bounce and will naturally spring as you get out of bed. While it may not be the best for people who need a lot of bounce to stand up, it does offer more support than an all-memory foam mattress. Don't worry about waking up a partner when moving around on a Hugo. The foam layers are great at stopping motion transfer. There is more bounce than on a mattress without latex, but it's rarely enough to disturb a partner. Or pets that jump up and down throughout the night. What is the Hugo mattress made from? Layers of foam and latex make up the Hugo. Below, we look at how the construction and materials contribute to its support, comfort, firmness, and weight. When sleeping on a Hugo, the first latex layer offers comfort and pressure relief. It gives the mattress bounce and helps keeps you cool. Latex is breathable, naturally antimicrobial, and hypoallergenic, so you don't have to worry about a sweaty night. A handful of foam mattresses in our index use latex for comfort, but Hugo puts it on top for maximum cooling and comfort. Next comes the memory foam layer. This material contours to your body—giving support where needed. It compresses to maintain a softness, and is great for deep compression relief. Underneath the memory foam is a transitional foam. It's made to disperse weight and help your body adjust to the dense base layer. Often, memory foam mattresses exclude this layer. However, it's key to achieving Hugo's balanced feeling. The last layer is a high-density foam that serves as the mattress' foundation. 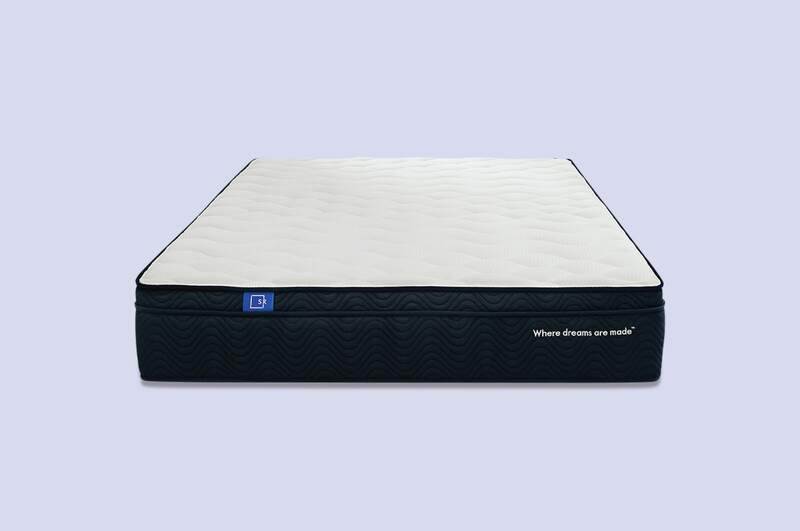 It's rock solid feel is essential for maintaining shape and making the mattress durable. Protecting the Hugo is a two-tone cover. The top is a stretchy white rayon/polyester fabric that wraps over the sides. A smart design move that prevents uncomfortable edges. The rest of the side fabric is a sturdy gray polyester made to withstand wear and tear. Unpacking and moving the Hugo is relatively easy, depending on the size. A Queen size weighs 34 kilograms when fully expanded, but every mattress comes compressed in a box. This makes it easier to move up stairs and through doors. Once you have the mattress positioned, take off the packaging and watch it expand. Then, rotate it every three months for the first year, especially if you sleep with a partner. 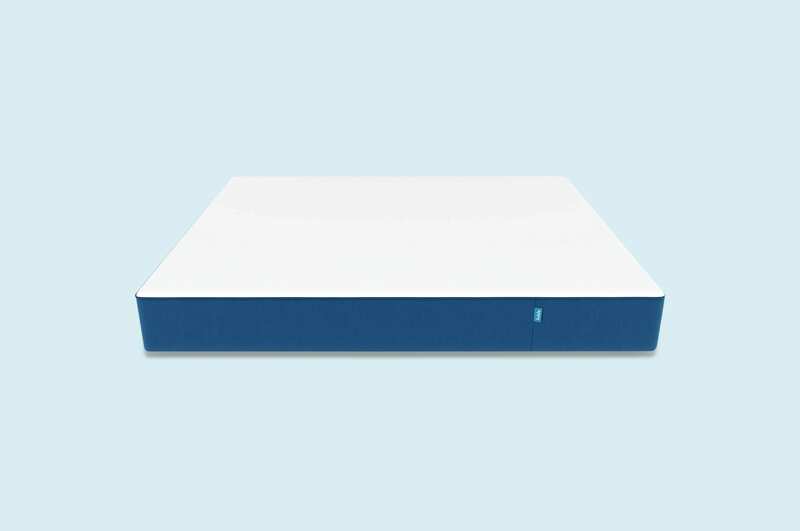 Compared to all-foam mattresses, the Hugo is of average thickness. At 24.5 centimetres high, it has balanced layers for comfort and support. If you prefer a thick mattress, there are other options with additional comfort layers. However, Hugo is not the thinnest design and offers a unique combination of materials. How much does a Hugo mattress cost? Hugo is priced slightly under average relative to the mattresses in our index. It's not the best value, but it does source most of its materials and labor in Australia. It's also not going to cost thousands of dollars. The average price makes it perfect for sleepers looking for a memory foam design without draining their wallets or winding up with a flimsy mattress. It's the little things that make online mattress shopping better than in-store purchases. Similar to the competition, Hugo offers free shipping across Australia. Most deliveries are fulfilled within a week, and no areas are excluded. There are exceptions on returns. While Hugo offers free returns, some remote areas may have to pay a return pick-up fee. If you're worried about the fee, contact the Hugo customer service with any questions. Where Hugo falls behind is in the sleep trial. Competitors usually offer +100-day trials, but Hugo only gives customers 90 days. It usually takes one month to adjust to a new mattress, so three months should be enough time to decide if you enjoy the Hugo. All mattresses come with a 10-year warranty and simple return policy. Who's the Hugo mattress best for? Choosing between memory foam designs can be a headache. With so many different layers and similar promises, it's hard to decide which is best for you. While we believe the Hugo is great for side and stomach sleepers, the only way to tell is by testing it out at home. 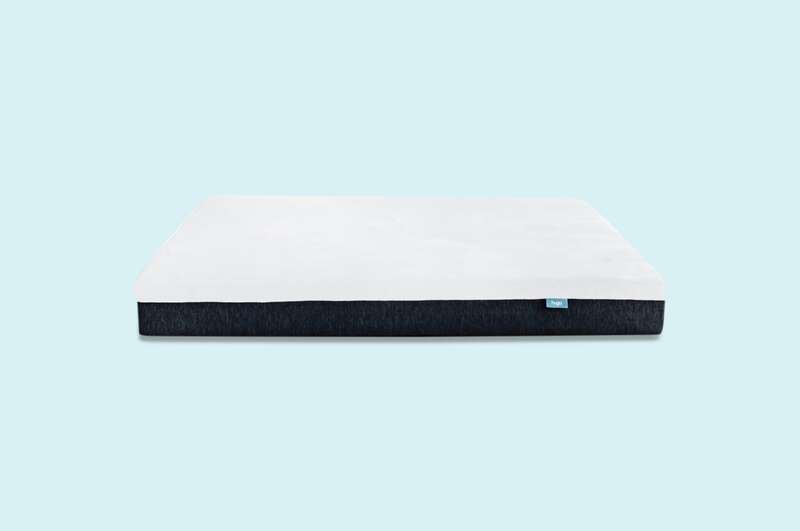 If you're ready to try a foam mattress that's soft with a slight bounce, the Hugo may be perfect. There's only one way to find out for sure! Get a free PureCare mattress protector (worth up to $179) with every King, Queen, and Double Sleep Republic mattress.